Brightburn DVD and Blu-ray release date not announced. 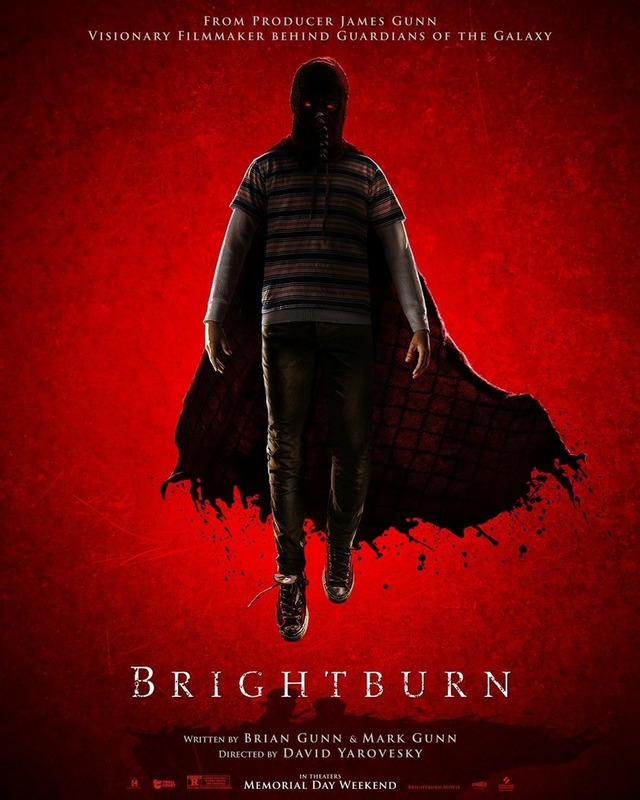 In typical superhero fashion, Brightburn follows the adventures of a young boy from a far off alien planet who crash lands in rural America. The couple who finds him as an infant attempt to raise him into a good man while helping him learn to control the miraculous powers he develops as he grows. Breaking with convention, however, the boy does not become a hero. Instead, his darker impulses begin to take hold, turning the normal rebelliousness and angst of growing up into a deadly and horrific nightmare. As his powers grow and things continue to get more out of hand, his parents must try to find a way to stop him while struggling to determine whether their son still has the potential for good inside him. DVDs Release Dates is the best source to find out when does Brightburn come out on DVD and Blu-ray. Dates do change so check back often as the release approaches.